Which Business Licenses, Permits Do You Need? 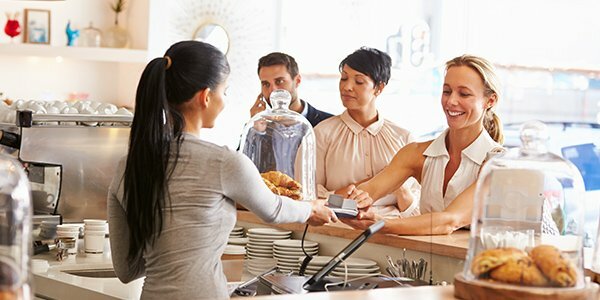 When starting your own business, it's important to figure out which business licenses and permits you need before you can legally open up shop. Although most businesses need a federal employer identification number for tax purposes, the number of required licenses and permits needed at the state and local level can seem daunting. 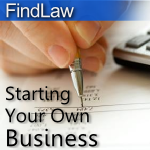 So which types of business licenses or permits do new business owners need to have? Among the various license and permits you'll need, the most basic is a state business license. A state business license is used for state taxation purposes and is required if you want to operate legally in your state. Depending on the type of business you run, you may need a special type of business license. For example, some professions, like lawyers, doctors, real estate agents, or cosmetologists, require you to be a member of your state's professional association before you can begin working. For bars, liquor stores, or establishments that want to serve alcohol, a liquor license is required and issued by the state. Although the state business license allows you to be officially recognized, you must also submit a tax registration so you can charge your customers sales tax. In some states, this is called a seller's permit or vendor's license. Local permits and licenses focus on zoning, building, and health-and-safety permit issues. Due to the large number of laws and regulations governing local businesses, it's best to consult a state, local and municipal law attorney to help you obtain the correct permits and licenses and avoid fines or sanctions. When choosing a location for your business, zoning and land use permits come into play and are granted by local agencies. For example, if your business is a shooting range, your local zoning laws probably won't let you open it up next to an elementary school. Similarly, if your new storefront is in need of a face lift, you'll need to get a building or construction permit before you can begin any construction work. Unlike alcohol, health permits are often issued by the county rather than a state agency. So if you're opening up a cafe, restaurant, or food truck, you must obtain a public health permit in order to sell anything besides fresh produce. And finally, don't overlook the fact that some localities also require a local business license in order to legally operate in their jurisdiction. Depending on the type of business you're opening, additional local licenses may also be required. Once you've secured all the necessary licenses and permits, you may realize that you need some additional help to get your business off and running. Tomorrow in our Starting Your Own Business series, we'll answer some of the most common questions about staffing your small business.